The popularity of Cryptocurrency is growing on daily basis. According to the Market cap, the second Highest Cryptocurrency is Ripple (XRP). People are making a great profit by investing in XRP due to its growing price. If you have plans to invest in Cryptocurrencies you should consider buying XRP. How can you store XRP? What are the best wallets for XRP? Where and How can you buy XRP? There are plenty of places available to buy XRP. The best and easy way to get XRP is exchange Bitcoins for XRP. 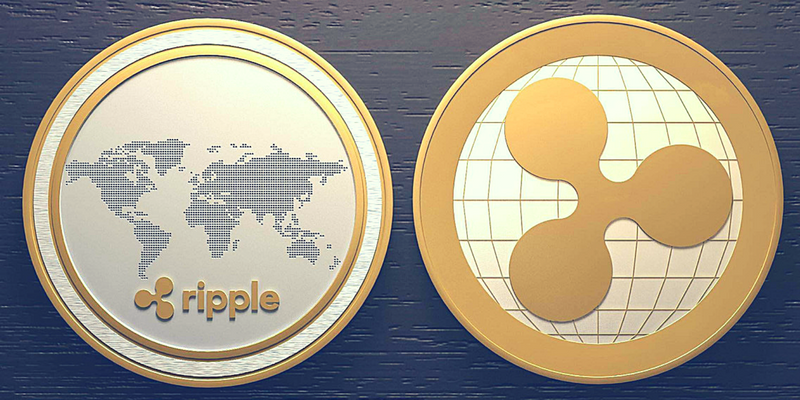 Now you have the idea to get XRP the next thing you should be wondering is how to store Ripple (XRP). 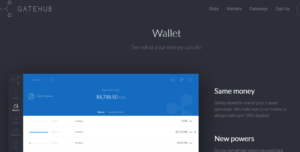 To store XRP or any other cryptocurrency you will need a cryptocurrency wallet which is a digital wallet you can use to store, send and receive XRP or other Currencies like Bitcoin, Ethrum. You have to keep in mind one important thing before looking for the best ripple wallet. 20XRP is required every time you book wallet address for XRP. Let’s do a simple math when you add 100XRP to the wallet 20XRP will be deducted from your amount at the end there will be 80XRP in your wallet. Ledger Nano S is our recommended Wallet for XRP because it is a hardware wallet which makes it Secure, easy to use, you can easily carry it and go anywhere. You can set a password for your wallet so no one can access it without your authorization. It also creates and keeps automatic backups of your data. Ledger Nano S also supports other popular cryptocurrencies including BTC, Dash, ETH/ETC, Stratis, Zcash. 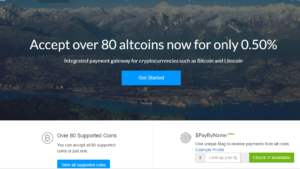 CoinPayments is a cryptocurrency payment website you can use it to store your digital currency. You can assume it as a bank where you have to create an account and deposit your money. With a coinpayments account, you can also store many other popular Cryptocurrencies and upcoming altcoins. You can also use coinpayments to accept payments in cryptocurrencies as it offers payment gateways for merchants. Gatehub is another popular website you can use to store XRP also you can buy them using USD or Euro. Note: It will give you a recovery key you have to keep it safe in case you lost or forget your password you can only use this key to recover your account. You can also use poloniex as XRP wallet. It is advised to not store your XRP on an exchange for more then two days because things can go wrong e.g if the exchanges shut down for any reason you are putting your coins at risk. You can Poloniex or any exchange if you want to get XRP in a hurry situation, later transfer the coins to a hardware wallet that supports XRP) such as Ledger Nano S.
These are the top Ripple wallets you can use to store XRP. In future, there will more sites start to support XRP. If you are planning to invest in cryptocurrencies, You should use Ledger Nano S hardware wallet Which keeps your coins save by giving you total control. If you have any quires related to Ripple Wallets or you want to add something to this article do let us know by commenting below.